Animators Michael and Lucy Chan organised a number of PC sessions for their parish and community groups. Photo: PCCC. “As a couple, we feel it is important to support one another in running the sessions, completely trusting that God would guide and help us throughout,” Mr Chan told The Record. 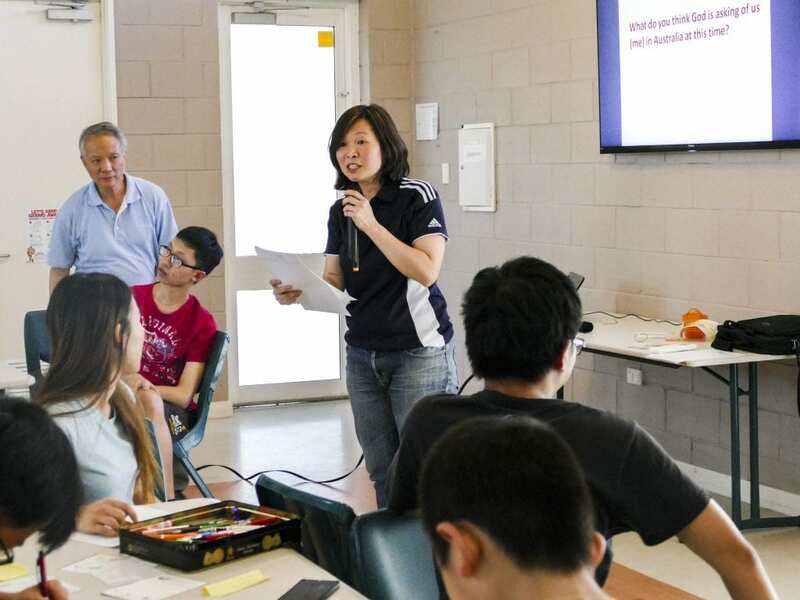 The Perth Catholic Chinese Community held their PC session on 12 January, led by PC animator couple Michael and Lucy Chan. Photo: PCCC. 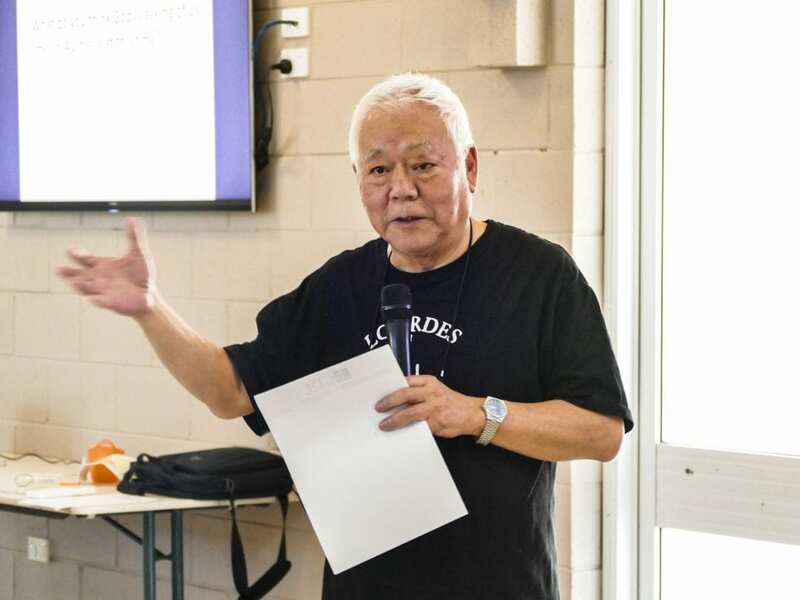 The Glendalough parishioners have organised sessions for the Focolare Movement and the Manning-based Perth Catholic Chinese Community (PCCC), the two communities with whom the Chans are actively involved. Mr Chan explained that the first session was organised for PCCC on 12 January and then for the Glendalough Parish on 27 January, noting both sessions were a success with 30 to 40 people attending the first session and 20 for the second. He added that the Focolare has scheduled two Listening and Dialogue sessions for late February. “Our role was to guide all thoughts by taking everything that was said into account, then narrowing it down into categories or topics, before choosing a common topic among the group to be discussed,” he cited. “One of our biggest challenges as Animators was to know how to steer the conversations away from negativity, but instead find solutions or strategies to make the change. “It is important to emphasise positive suggestions or constructive ideas to present to the Plenary Council, so that we can move forward with a better understanding and improve as a Church, each person doing their part to contribute to the mystical body of Christ,” Mr Chan added. Mr Chan said his decision to become a Catholic came later in life after he married Lucy, who was baptised as a child. Since then, the couple made a pact to always strive to follow the Church’s teaching about the love of God for His people. “My journey to Catholicism took two years, as I really wanted to understand the faith, and now I feel so blessed to be one of the 180 animators, and to be able to lead our Catholic community through this important process. “Both Lucy and I learned from the Focolare Movement that the Gospel needs to be lived out in action in our daily lives, and we have always seen good examples of Christ in action among our communities. “This is what we try to uphold by taking part in the parish and community life, to respond to God’s call by helping more actively with the apostolic work,” Mr Chan concluded.